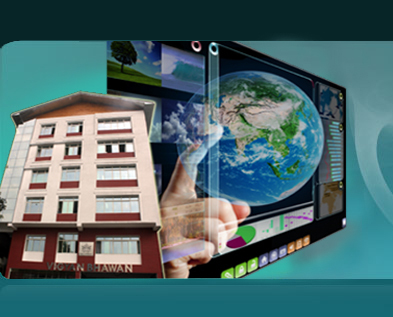 The Sikkim State Remote Sensing Applications Centre (SSRSAC) has started with the Department of Science and Technology in the year 1997. At present, the Centre has Seven Workstations and two PC along with 5KVA UPS. The Centre has one photogrammetry LPS-11, two Arc Info-10 and one ERDAS-9 softwares. The Centre also has A0 size plotter and A0 Size Scanner. 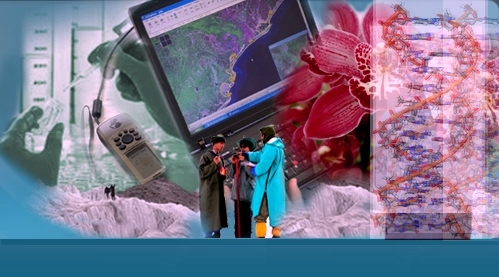 The SSRSAC has well trained manpower in the field of Remote Sensing and GIS. The Centre has provided training to the Educated unemployed in the field of Geo-informatics for the period of six month, centre also provide short term training to Student of Sikkim Government College, Harkamaya college in the field of RS and GIS. It has been undertaking various project funded by Central Government as well as State Government and also provides the necessary data to the user department for various developmental activities in the state. Sikkim State Remote Sensing Centre also coordinating the Climate Change programme with various department of State, Central and other agencies like GIZ UNDP etc.